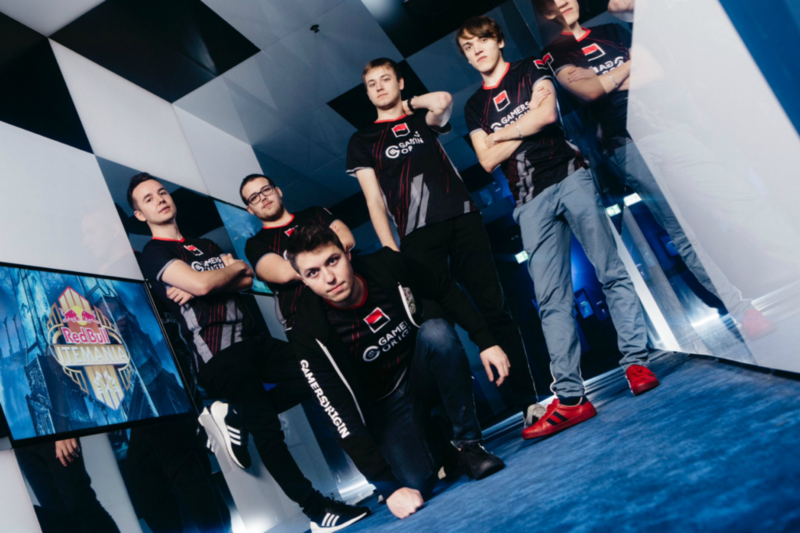 The last week was an intensive one for GamersOrigin with 5 tournaments on 4 different games, including the last competition of the 2018 League of Legends season. The team went to Switzerland thanks to Red Bull to compete in the Itemania tournament, which used special rules: each team had to buy itemsets during auctions and could only use the items it purchased. Four teams were involved after winning a qualifier or thanks to an invitation. We beat Swiss Agents in our first match and our captain Tonerre signed a pentakill. Xani, from Gentside, was playing in our jungle since Obsess’ loan is over. 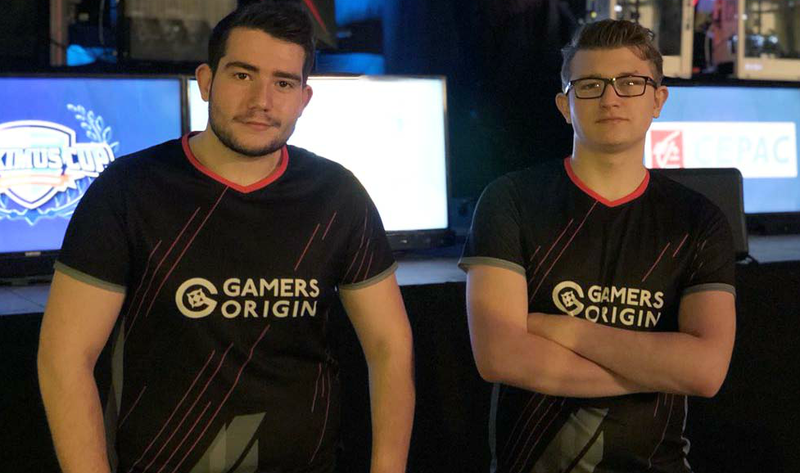 Despite a lack of practice together, we overcame BIG 2-1 in the grand final with Tonerre in a incredible shape with Yasuo. GamersOrigin League of Legends team concluded the year on the highest note possible with this new trophy. 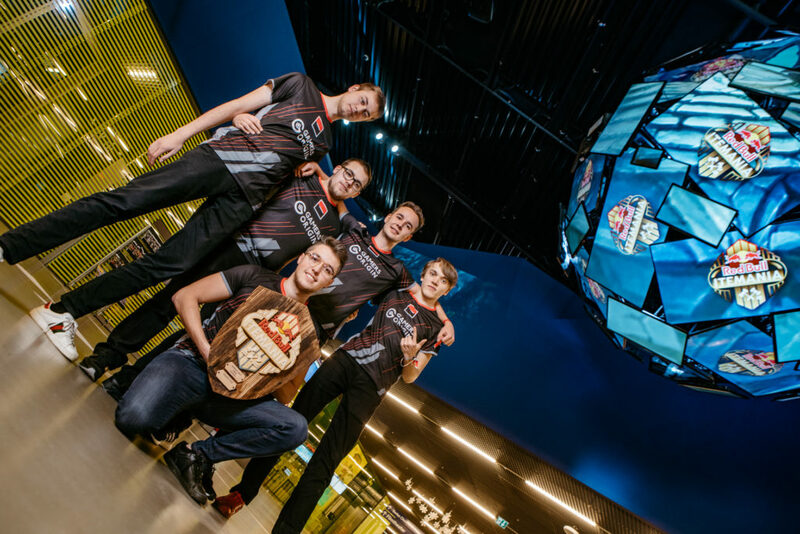 The Hearthstone Championship Tour was back in Jönköping, Sweden, for the DreamHack Winter, a tournament where GO is used to succeed, with 2 trophies and a couple of tops 4 claimed during the past years. Den, Trec and Gallon didn’t manage to enter the final bracket despite being “alive” during 9 rounds out of 9, though they achieved great victories: Gallon overcame Cydonia and Trec beat Vinz . 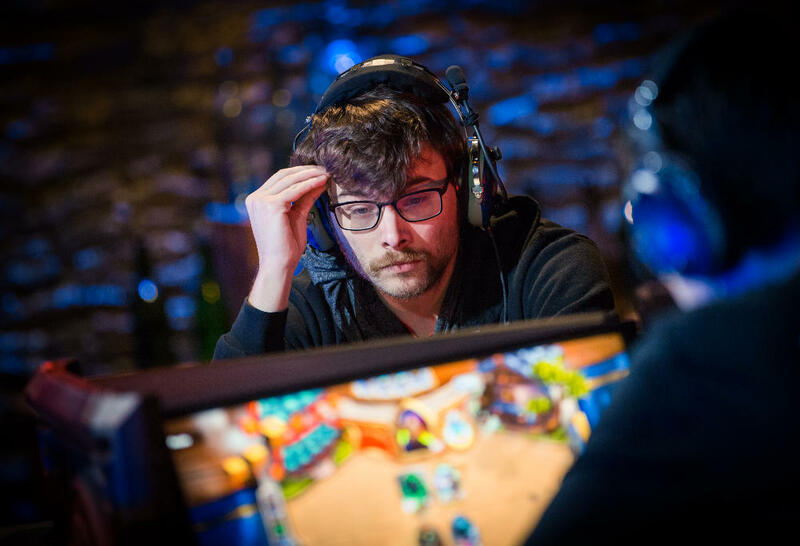 Speaking of Trec, he has now 39 HCT points and will attend the season last European playoffs. The Maximums Cup was an opportunity for our Fornite squad to confirm its good shape after its last week victory at the HFLAN. The competition was in a duo format, so GO was represented by M11Z and Deadra. This dream team claimed 3 “Top 1” during the 3 group stage games. Due to a DDOS attack, the LAN had to stop the competition during the final and established a ranking based on the group stage games. Despite our great results and our presence in the elite group during the entire LAN, we were ranked 9th of the tournament. Our favourite Zerg overcame RisingSun in the Strarcraft II WESG African qualifier final, meaning that he will fly to China in March 2019 to take part in the main event. 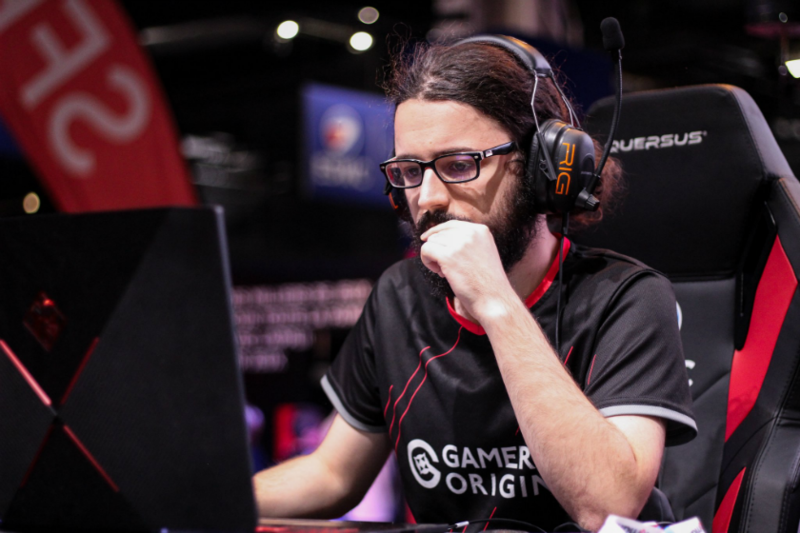 There, he will meet with Purple and Gallon, who qualified for the Hearthstone tournament thanks to the Canadian and American regional qualifiers #GOWIN.